Relaxshacks.com: Tiny craft, for a tiny house, on a tiny budget…. Tiny craft, for a tiny house, on a tiny budget…. What a cool little project. 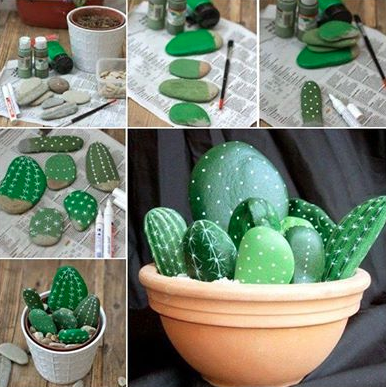 This one would be a great activity for kids and adults alike, or a simple gift for someone for indoor or outdoor use. As a cub scout den leader I've long considered starting a blog just on kid craft, scout meeting, and rainy day activity ideas- fun, creative ones- and I think a simple project like this would be EASY to do, and VERY, VERY affordable. For you tiny housers, and perhaps those with tiny wallets, this would also make for a great little piece of decor- and one that requires very little maintenance! (no water!). It would also be great for seasonal cabins where you want the LOOK of some greenery, but don't want to transport plans back and forth each season. Anyway, its just a simple post today, but I thought some of you crafters out there might be interested.